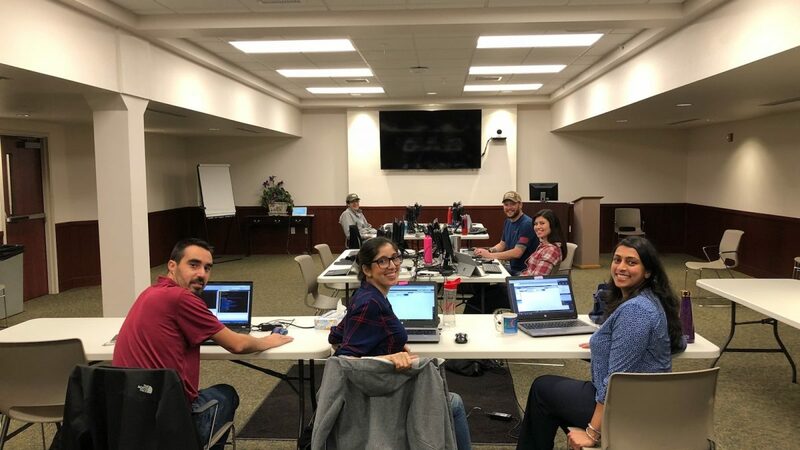 Kalamazoo, MI – [November 15, 2018] – Comprehensive Healthcare recently launched the SmartCare Electronic Health Record provided by Streamline Healthcare Solutions. We are proud to partner with Comprehensive by providing our fully integrated SmartCare solution to help them increase their capacity to communicate with additional third party sources, standardize and streamline workflows between sites and programs, and maximize the integration of primary and behavioral health care to serve the client as a whole. Comprehensive Healthcare provides an array of behavioral health and substance abuse services in outpatient, inpatient and residential settings in Ten Washington Counties. The expansive service area ranges from frontier/rural to suburban and includes 21 facilities and over 20,000 patients are served annually. 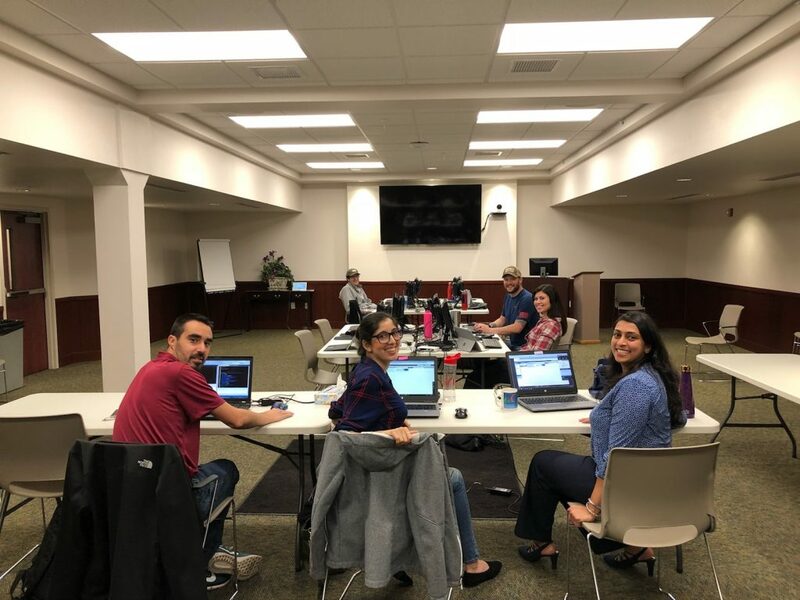 “The experience of implementing the SmartCare EHR at Comprehensive has been a very meaningful and joyful experience, I believe, for the entire Customer and Streamline project teams,” says Anita Jeyakumar, Director of Implementation Services at Streamline Healthcare Solutions. Excellent Leadership and Change management from their IT and Project teams – Luke is great at helping prioritizing, setting expectations and communicating with the organization. Comprehensive considering Streamline as a valued partner and implementing our advice on several key areas of the project based on our vetted implementation methodology from lessons learned across our combined body of customer implementations spanning multiple states. Relentless focus on only the truly necessary customizations to meet the clinical, financial and state reporting needs of the organization and not an ounce more. Multiple rounds of testing the customer workflow and addressing key issues prior to Go-Live. Thorough Go-Live planning and Dry Run iterating prior to Go-Live. Since the 1970’s, Comprehensive Healthcare has been providing services to children, adults and families throughout Eastern Washington. Comprehensive is a private, non-profit organization that offers a full range of behavioral health and substance abuse disorder treatment services, with special programs for veterans, victims of crime, parents and employees.